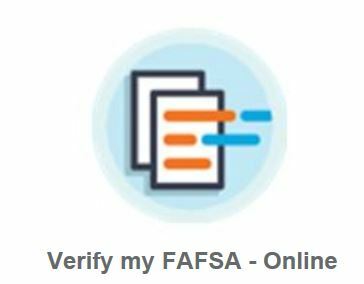 Was your FAFSA selected for verification? Worry not! Complete your requirements online, with secure document upload from any device, with e-sign capabilities! 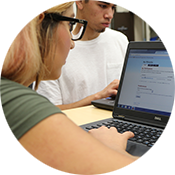 Please login to MyGav Student Tab to verify your FAFSA online. 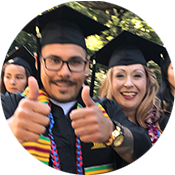 Starting with Fall 2018, Gavilan College's Financial Aid Office is introducing a new, easy, mobile process that makes everything about navigating financial aid easier! 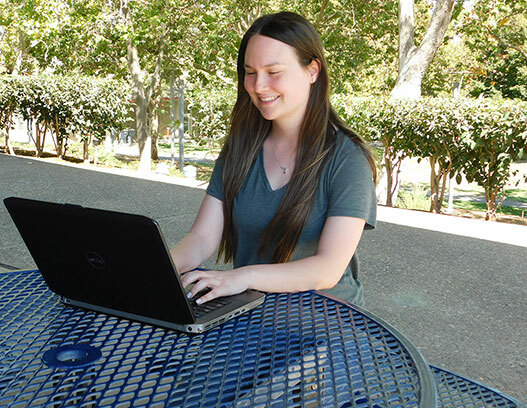 Providing the best student experience is important to us. Complete the verification processes on your own time, on the device of your preference. Watch for an email with instructions on how to setup your account. Once your account is created, any required tasks you need to complete will become available.